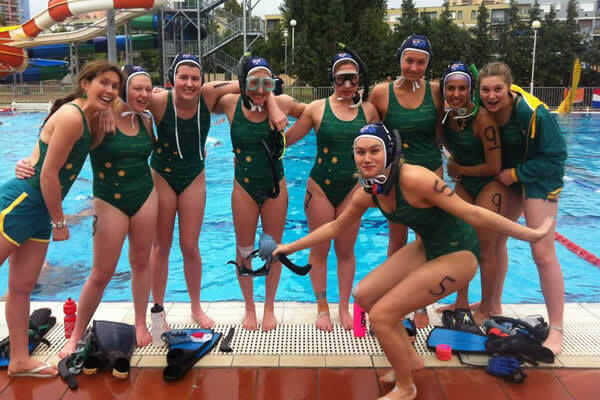 Following the call for nominations late last year, the coaches for the Australian Junior underwater hockey teams have been announced. Alongside this, Sandra Milner (TAS) has been re-appointed as Team Manager for the Australian Junior Teams. The coaches and team manager will serve a two year term, which includes this years Trans Tasman competition and the 2015 World Championships. Selections for the Junior teams will be held at the approaching Gold Coast Nationals. The appointment of coaches for Elite teams has been delayed due to a change in the World Championships, where the Juniors and Elite/Master divisions have been split over two years. The next Elite/Masters World Championships will be held in 2016.